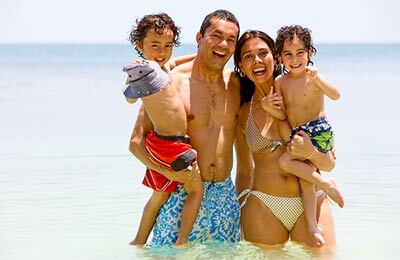 You can use AFerry to book a Sea Service ferry to the Greek island of Rhodes and resort of Marmaris in Turkey. Sea Service operate to the highest standards to ensure that you have a reliable and enjoyable journey. AFerry has all the latest offers and cheapest prices on Sea Service ferries. For all Sea Service Ferries routes and to see the latest prices and sailing times see below. Click on your ferry route for a detailed Sea Service Ferry timetable with arrival and departure times. 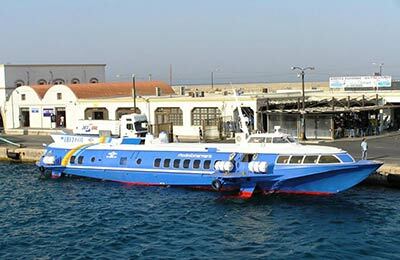 The Sea Service Rhodes Marmaris route operates during the summer only. Sea Service runs theHydrofoil Iviskos, a high speed craft, and will introduce a new taxi service from Rhodes to Marmaris using the Rodos Jet. These short hop ferries provide all the facilities you need and comfortable seating to ensure that your journey passes comfortably and quickly. Whichever ship you use on the Sea Service Rhodes Marmaris route, you are bound to have a relaxing and enjoyable journey. How long before departure should I arrive for Sea Service Ferry? Check-in is at least 60 minutes prior to departure for Foot Passengers.